A portion of your initial exam is spent diagnosing what type of cleanings and therapies are most appropriate for you. Regular cleanings are important in maintaining a healthy mouth, and also serve as an opportunity for our team to monitor and catch other dental problems that may develop. Maintaining a healthy mouth should be viewed as a “team approach”; we work alongside you in maintenance of your teeth and gums. 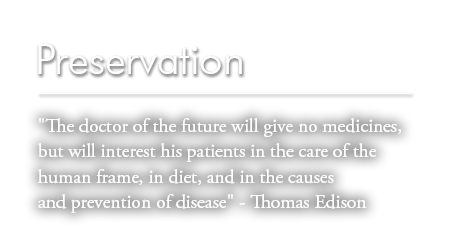 Your home-care is a very important part of this equation. Our hygienist will work with you in developing an effective home care regimen specific to your needs. Using phase contrast microscopy, our doctors and team will visually screen you for specific high-risk bacteria under high magnification. If present, these harmful bacteria may put you at risk for developing further problems, such as periodontal disease. Our goal is to identify and, if present, eliminate these destructive bacteria before they are allowed to cause further damage. At the core of our Philosophy you will find the following belief: “…The goal of good dentistry is to help you keep all of your teeth for the rest of your life in maximum health, comfort, function and esthetics…” The most important service we offer our patients is assisting you in minimizing or preventing the need for future dental work. This is carried out by partnering alongside you in maintaining a healthy mouth. 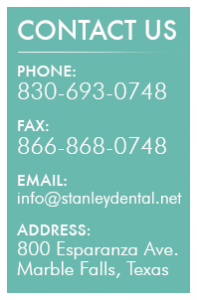 Copyright © 2013 Stanley Dental. All right reserved.